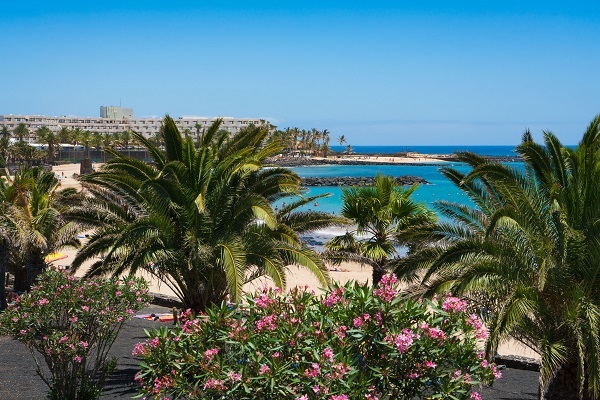 We're in the heart of Costa Teguise, a delightful resort with beautiful beaches, on the eastern coast of Lanzarote. 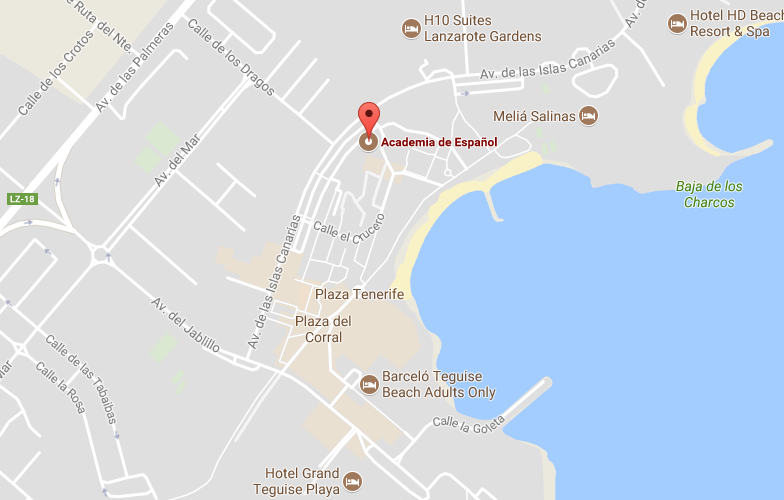 The school location is ideal, just few steps from the beach, next to the best tapas bars in the area and very close to fine restaurants. 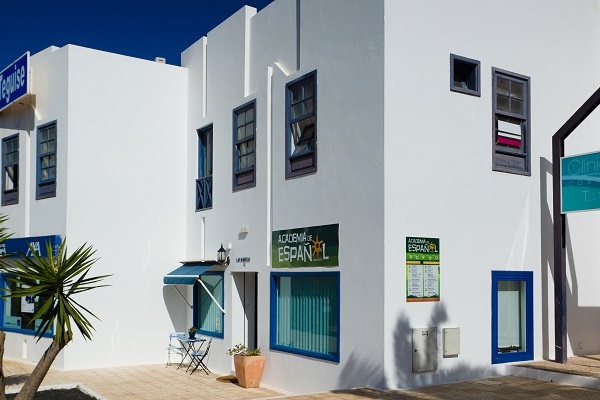 The bus stop is just few meters away (Pueblo Marinero or Lanzarote Gardens) and within walking distance you will find banks, supermarkets, restaurants, cafés, etc. We meet at the Poco Loco´s Cafe (next to the surf and windsurf centres) for a small briefing about possible sport activities you may do during your stay and share other helpful information. 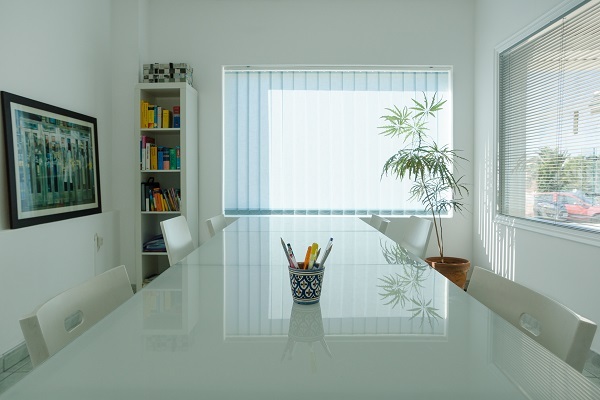 Tuesday- 17:30 – Practice you Spanish. Join a gathering of people of different nationalities whose aim is to practise different languages including Spanish, of course! Learn how to cook typical Spanish dishes such as Gazpacho, Tortilla de patata, Gambas al ajillo, mojo canario, flan... Taste different local cheese and wine and enjoy the dinner. Price €47. More info here. Join a gathering of people of different nationalities whose aim is to practise different languages. 18:00 Yoga yin flow - We meet in La Academia at 17:45 for a yin flow yoga session (15€) in a Yoga Studio near by. On Fridays, only the first and third Friday of the month. 19:30 “cañita (beer) de los viernes” (*) On Fridays there is a market with live music in Pueblo Marinero. (*) Min. 3 students for guided activities. I've been going to classes at this school for several years every winter...and can't keep away: it's fun, with excellent teaching whether you want one to one or to be part of a class. For anyone unsure where to learn and yet have fun and the odd social event this is the place to go. Qualified teachers and interactive teaching method with personalized attention.